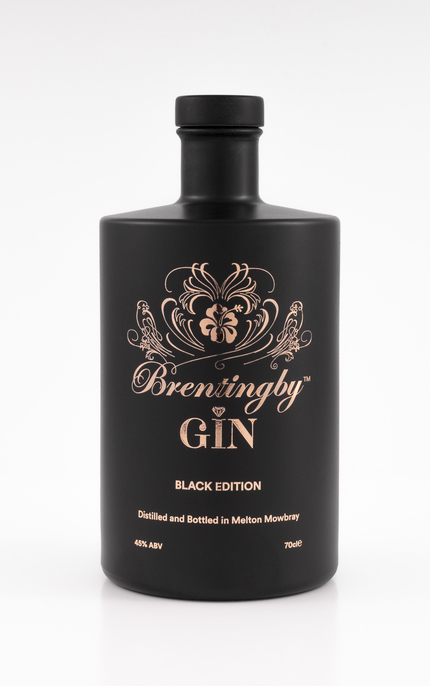 Brentingby Black Edition is distilled with ten botanicals: juniper, coriander, angelica, birch, orange peel, meadow sweet, lime, ginger, liquorice root and hibiscus. 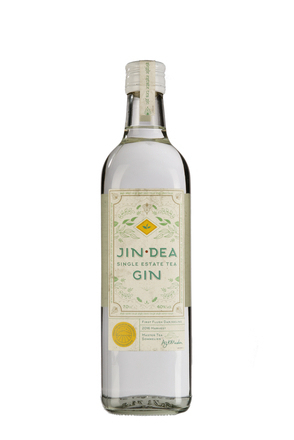 Subtle thistle and green grass, pungent piney juniper, light balsawood angelica root, hop-like celery (perhaps angelica seed?) and faint parma violet black tea orris root. 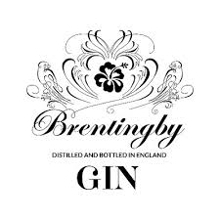 Superbly clean with classic London dry notes but with faint blackcurrant fruit sweetness and subtle asparagus. 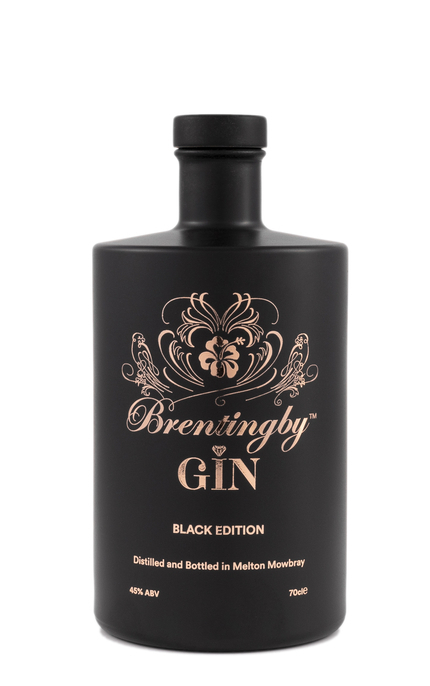 Dry, cleansing cracked black pepper piney finish with faint liquorice. 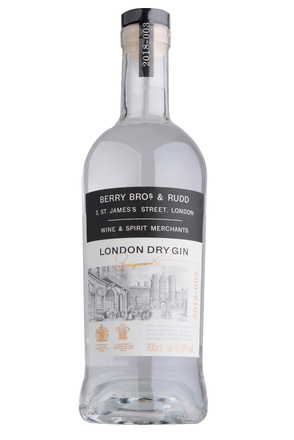 Bone dry and classic London dry in style. 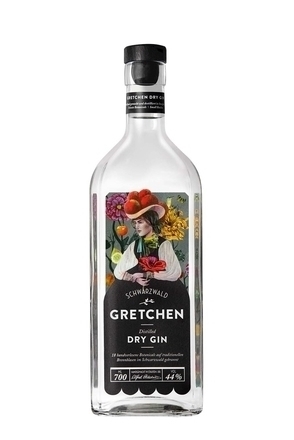 Citrus is dialled right back but is replaced by subtle fruity, floral and green notes.